While WhatsApp is adding quick controls to allow users to add participants to a group call, Facebook is taking this idea to a different conclusion with a new Messenger update. 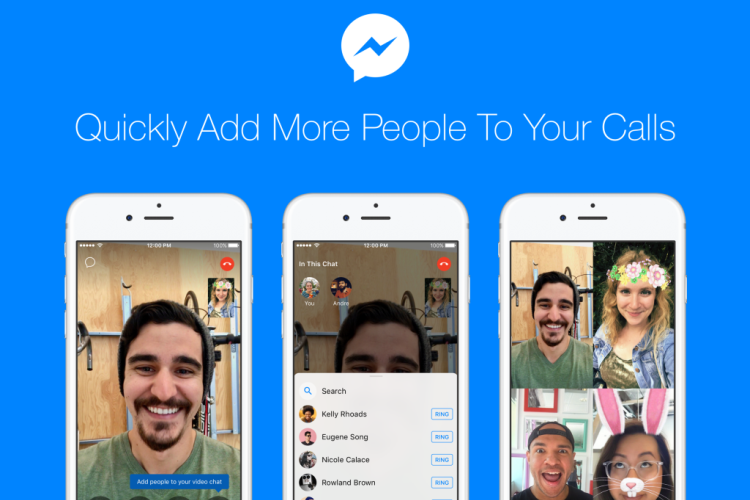 In a post on the Facebook newsroom, the company says that it’s making Messenger calls and audio chats more exciting by giving users the ability to add in their friends and family. This could be a really useful feature that we can see being tested extensively by users during festivals and holiday seasons. “Currently, to turn a one-on-one video or audio chat into a group chat, you have to hang up, start a new conversation from your inbox – either by creating an entirely new message or by searching for an old one – and then turn that conversation into a call. 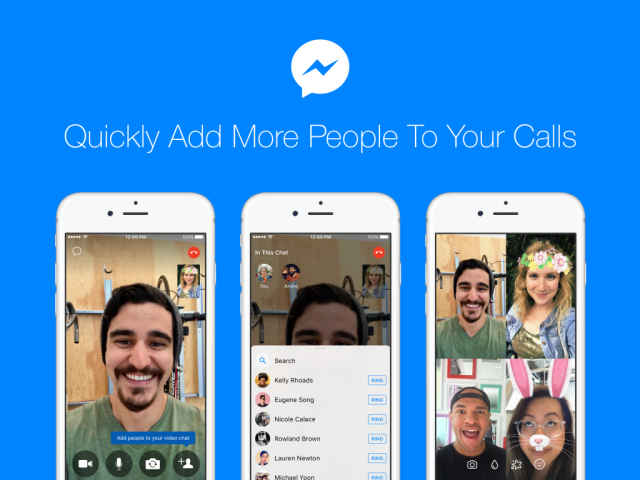 But with this new feature, you can simply turn a one-on-one video chat or voice call into a group call – without having to interrupt the conversation,” Facebook says. Users have to tap the screen and select the “add person” icon when in a video or voice call and add the participants they want. This doesn’t affect the quality of the call, nor will you lose the ability to add filters and effects to this call. Facebook will also automatically create a new group chat in your inbox when this impromptu group conversation ends. The ability to add more people to an in-progress video chat or voice call is available now on the Android and iOS apps for all users.